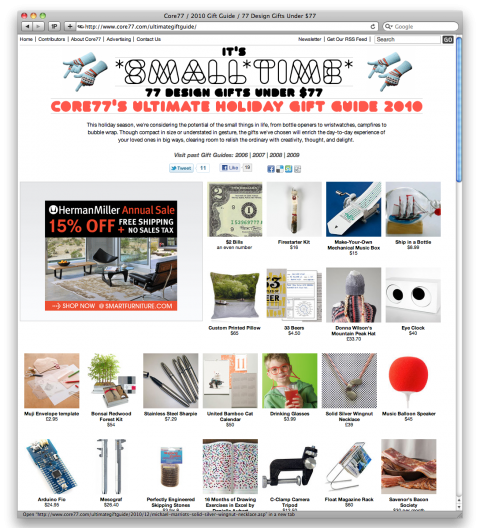 There’s usually only one gift guide I am looking forward to, it’s the one by Core77. Just today, they came out with their 2010 Gift Guide and it’s fantastic. So many of their finds make me chuckle, just take the Drinking Glasses or Make your own Mechanical Music Box for example. 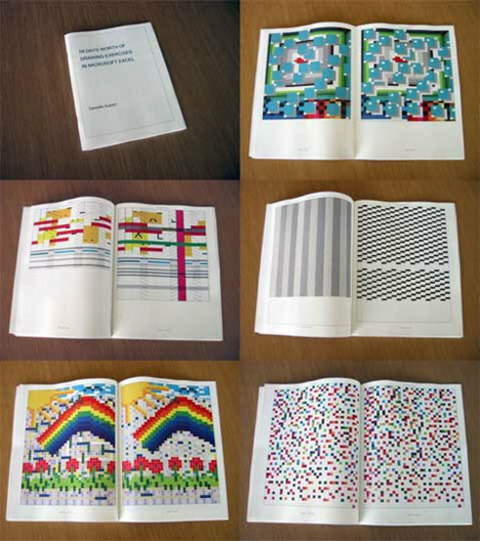 My favorite finds this year are the USB battleship and the 16 Months of Drawing Exercises in Excel by Danielle Aubert. 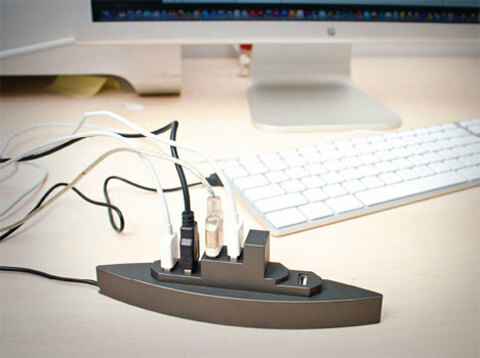 Omg what great gifts, all I want for christmas is a usb battleship!